Love to take things apart? Love to build new and exciting gadgets? Love Science and Technology? Become an engineer! Engineers are creators, innovators, builders and problem solvers. We are always thinking about how things work, and how we can make them work better. And we care a lot about improving people’s lives and about how to protect and preserve this planet. The programs listed below may be of interest to aspiring engineers. Many prospective students do not apply to engineering schools because they don’t know what engineering is, or have misconceptions about what it entails. 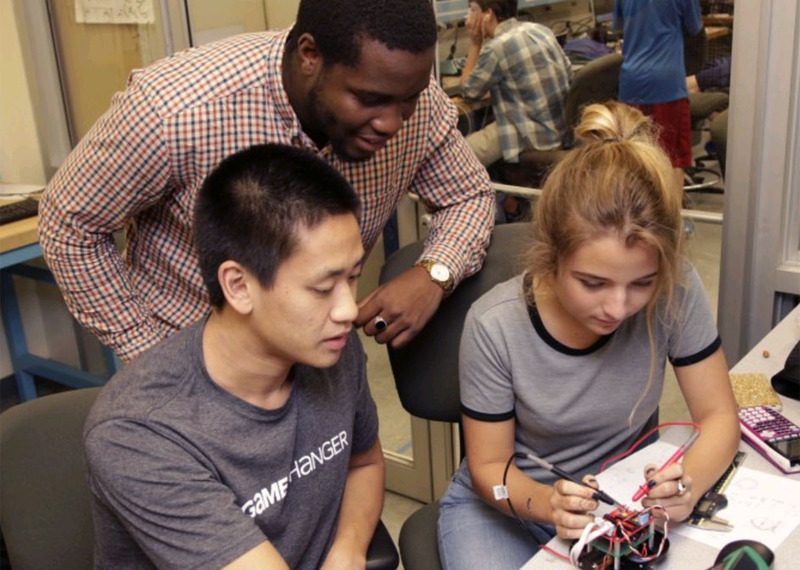 Access Engineering changes this by providing Philadelphia high school students with an introduction to the true experience that undergraduate engineering students have. 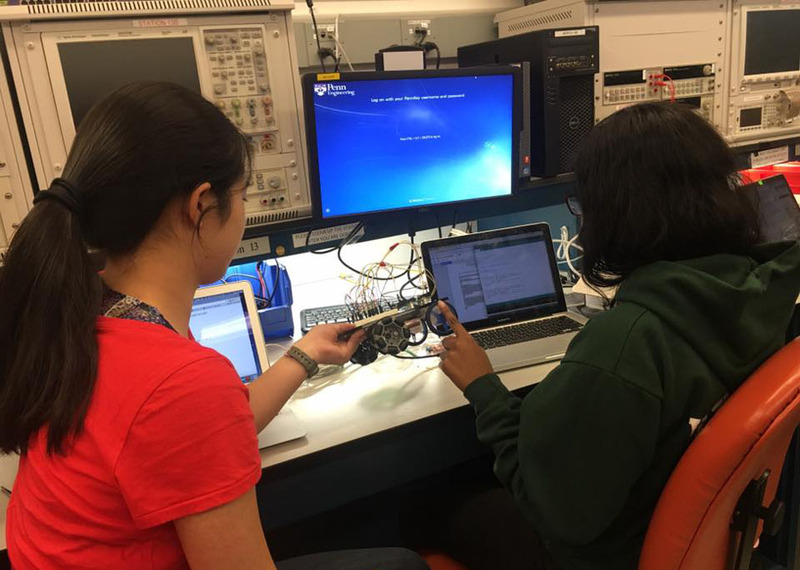 Throughout the academic year, Access Engineering offers an on-campus, weekly lab-based course that acquaints students to the various majors within engineering, a programming course, and workshops that span varied topics, such as entrepreneurship or Arduino programming. 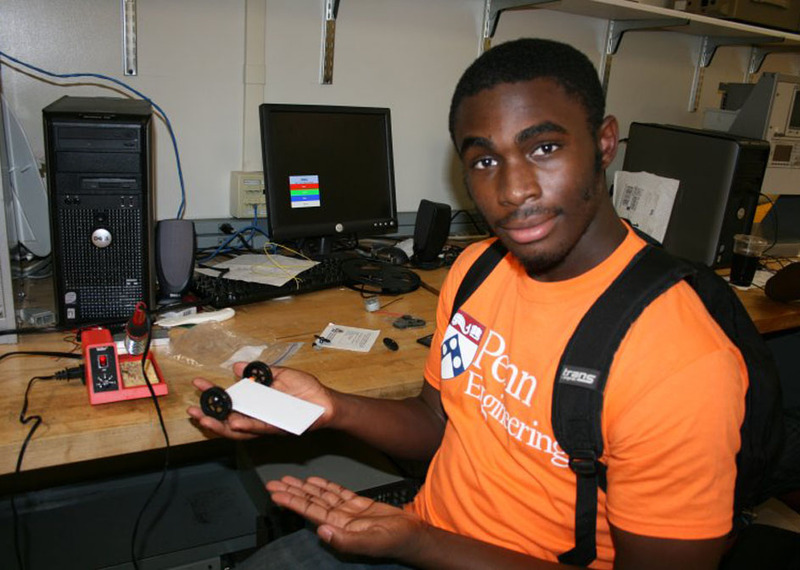 Penn Engineering offers a unique opportunity for a selective group of highly motivated and talented high school students to experience rigorous and challenging college-level coursework. The Academy’s intensive, three-week programs combine sophisticated theory with hands-on practical experience in cutting edge technologies such as biotechnology, computer graphics, computer science, nanotechnology, robotics, or engineering complex networks. 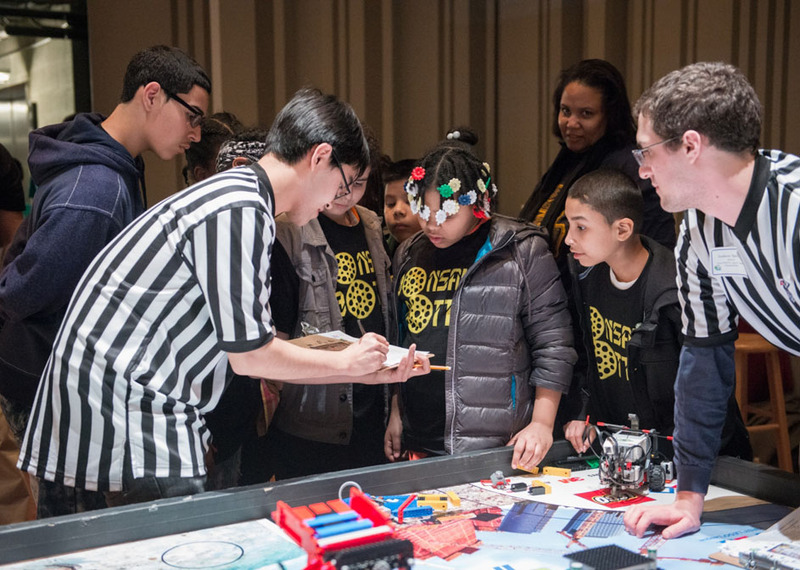 Coordinated through the General Robotics, Automation, Sensing and Perception (GRASP) Lab at the University of Pennsylvania, this regional competition welcomes nearly 1,000 middle school students and their teachers and families from the region. This event is comprised of a day-long series of friendly competitions in running their robots built from LEGO kits. Tasks include mechanical design, programming, project research, and presentation skills in a high-stress environment. Coaches can receive professional development from GRASP, and Philadelphia teams receive funding and additional support from GRASP, which sponsors 33 Philadelphia, Chester, and Camden public schools and manages an Americorps VISTA to support these teams. Girls in Engineering, Math and Science (GEMS) a summer program for middle school girls in 6th, 7th, or 8th grade who will be 7th, 8th or 9th graders the following academic year. 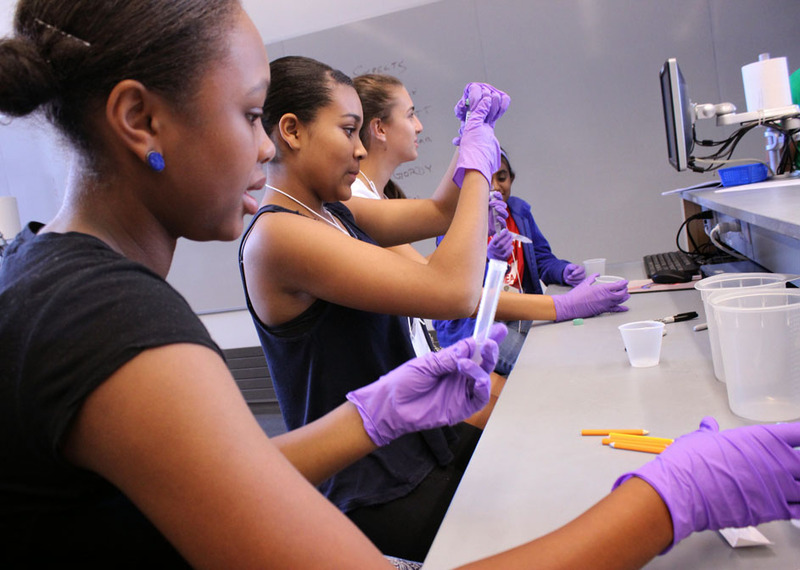 This camp is a great week of hands-on science, math, and engineering at Penn. Participants will learn about Bioengineering, Nanotechnology, Materials Science, Graphics and Computing. Over the course of the week, students also learn how engineering is part of everyday life. They do experiments with different materials, learn about DNA and work on their own animation project. 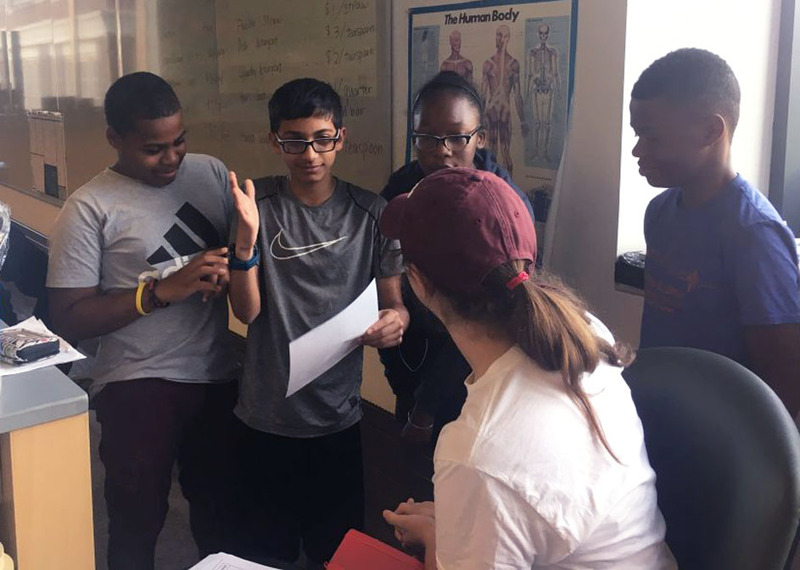 A one-week day program in the summer for underserved Philadelphia middle school students providing a hands-on experience in science and engineering. This program utilizes an InnoWorks-provided curriculum, and each day covers a different theme. Each morning, students engage in activities in order to learn important concepts about that day’s theme, and in the afternoon they participate in team missions that incorporate the various concepts that were covered earlier in the day. The Management & Technology Summer Institute (M&TSI) is a for-credit summer program for rising high school seniors who want to learn about the integration of technological concepts and management principles. Sponsored by The Jerome Fisher Program in Management and Technology, the School of Engineering and Applied Science, and The Wharton School of the University of Pennsylvania, M&TSI features classes taught by leading faculty and successful entrepreneurs, field trips to companies and R&D facilities, intensive team projects, as well as other activities designed to give students the opportunity to learn about the principles and practice of technological innovation. The Summer Mentorship Program seeks students currently enrolled in 9th or 10th grade. Selected students will be exposed to an academic experience, have an opportunity to explore various professional opportunities, obtain hands-on experience at the University of Pennsylvania and gain valuable mentoring from a variety of professionals. Priority will be given to students from groups traditionally underrepresented in higher education, including those from lower-income families and those seeking to be the first generation in their family to attend college. Penn delivers the challenge of an Ivy League curriculum to academically talented high school students seeking a pre-collegiate experience. 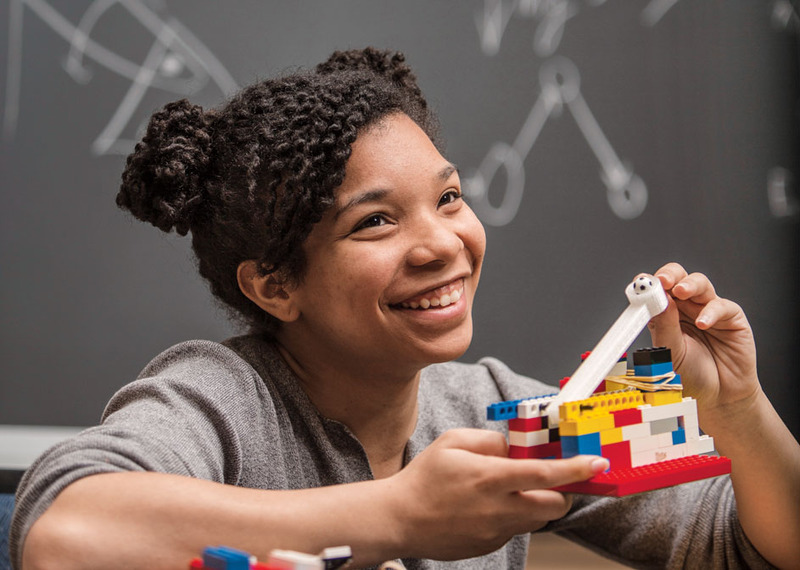 Explore Penn’s historic campus, engage with leading faculty and build intellectual connections within accelerated two, three or six week Penn Summer High School Programs.